So cute Lisa! I love the stitching! These are adorable. I can't decide which I like best! These are sooooooooooo fun! LOVING the animal theme!!!!!!!! Very cute center pieces, Lisa. Thank you for the link to download this great book ! LOL! They are sooo much fun! Oh my, these party hats are adorable! 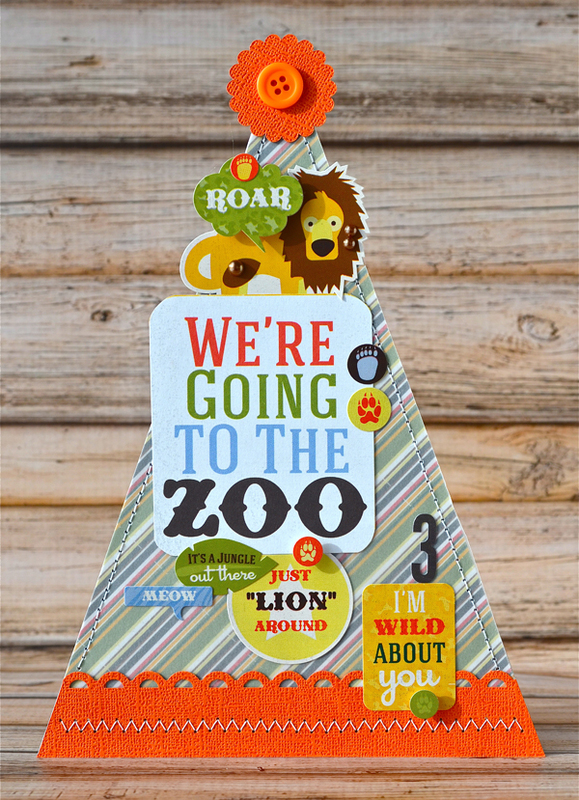 Love the fun papers and zoo theme! 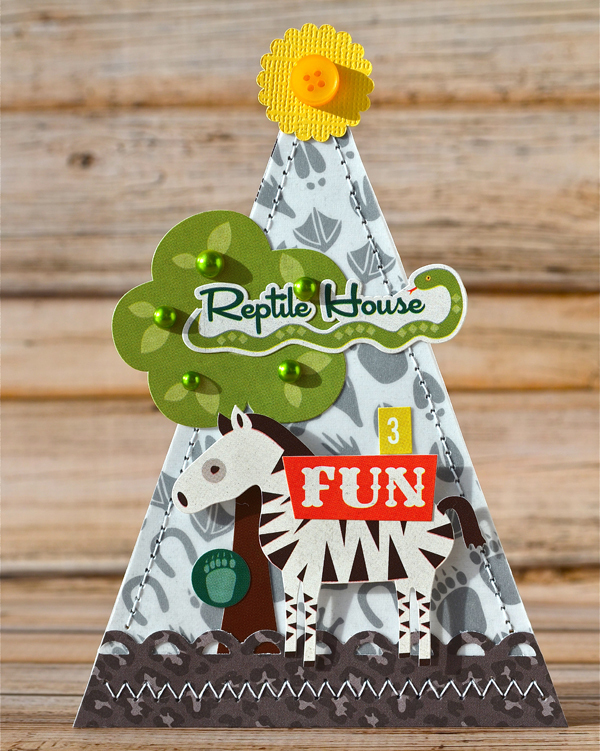 Wow, what a great way to get more use out of banner chipboard! These are so cute!! These are ao adorable!! 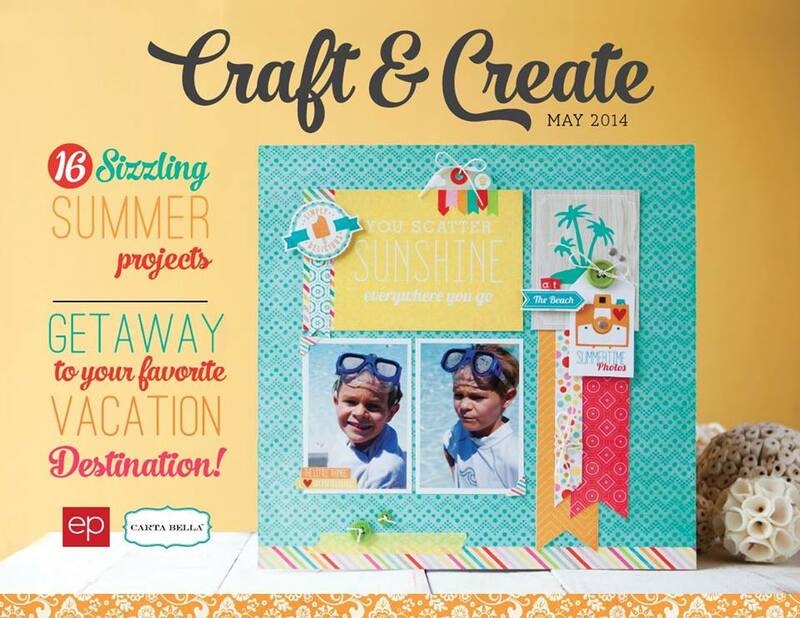 Love the colors and patterns and theme! 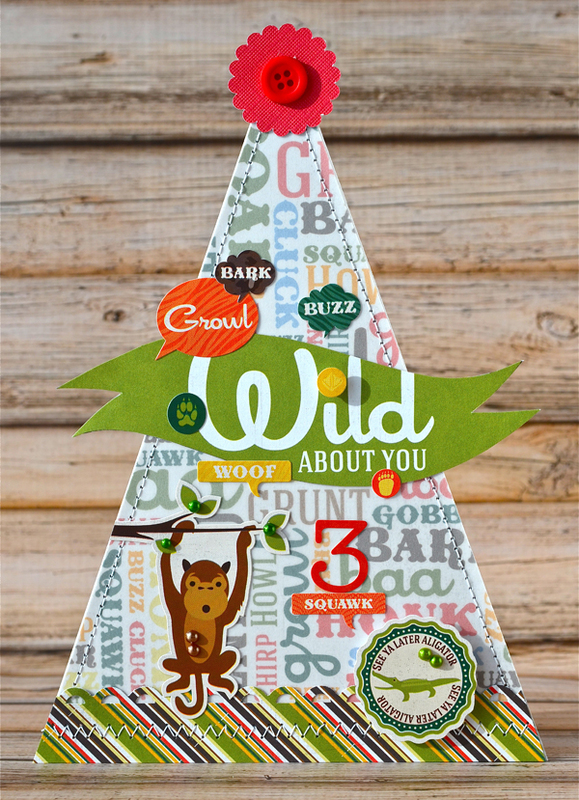 This is such an adorable project Lisa, and a great use of the zoo collection!! Very nice project ! Love the happy colors and all the details.